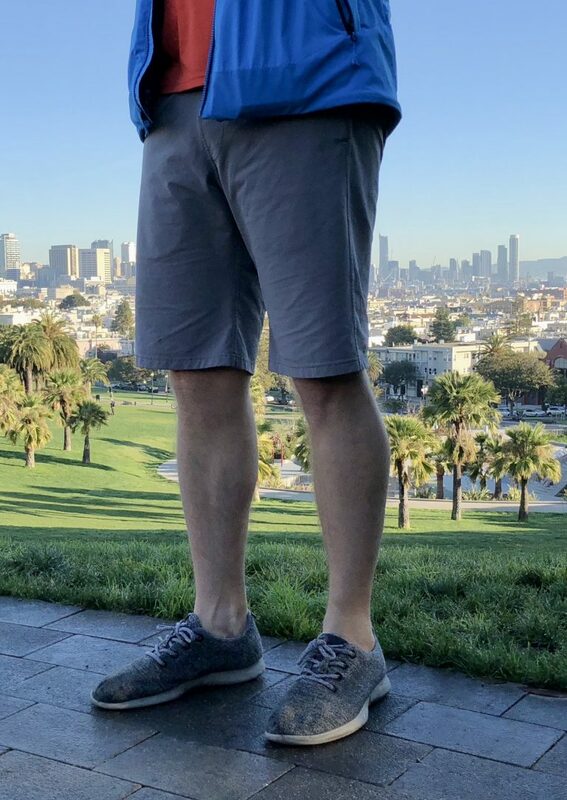 The Miles Apparel Everyday Short (I have the 10” inseam) is remarkably dependable and an absolute joy to wear in a wide variety of situations. I’ve owned them for about four years, and they have easily become one of my favorite things to wear. I’ve come to own three pairs of the shorts (in Khaki, Fog, and Waterfall) and I use them across a wide range of activities. On warm days I wear them simply biking or walking around the city. They are also great during more intense physical pursuits such as running, basketball, yoga, and swimming. Despite continually putting them to the test, even the pair I bought four years ago still looks brand new. The shorts are made from a nylon/spandex fabric with four-way stretch that does a remarkable job of holding its shape while never feeling constrictive. They’re also available in a wide range of colors, from the ostentatiously blue Cobalt, to the more subdued River, Fog, and Oxblood. With these colors, combined with a slightly tailored cut, the shorts create a sharp silhouette that doesn’t look out of place paired with a button down or polo shirt for days spent lounging at the park or going out to dinner in the summer. They also have a DWR coating, so you don’t have to fear the odd glass of spilled wine should these social gatherings continue late into the evening. After the initial weirdness of knowing I’m wearing athletic shorts out to dinner wore off, I have felt comfortable wearing these shorts in almost any situation where shorts are appropriate. Simply put, wherever and whenever you currently wear shorts, chances are you could wear these instead. However, don’t let the great looks of these shorts fool you —they’re quite capable in every athletic pursuit I’ve worn them for. Let’s start with running. Before getting these shorts I had a problem familiar to many runners — how do I carry my phone (and keys, and wallet/credit cards) when I head out the door? For a nerd like me who likes to track every run with GPS, not bringing my phone was never an option, so I turned to arm bands and little running belts, but none were great. The good ones were effective at stashing my stuff without having it bounce around but then the phone was basically inaccessible. I’d have to make a significant stop if I wanted to take a photo, change the music, or just check a text message. Carrying my phone in my pocket is inconceivable in most running shorts — their material is so thin and light that even if they have pockets, the heavy phone bounces around. Not so with the Myles shorts — the robust nylon construction ensures that even with a phone in one pocket and a full wallet, set of keys, and roll of doggy poop bags in the other, they don’t flop around. 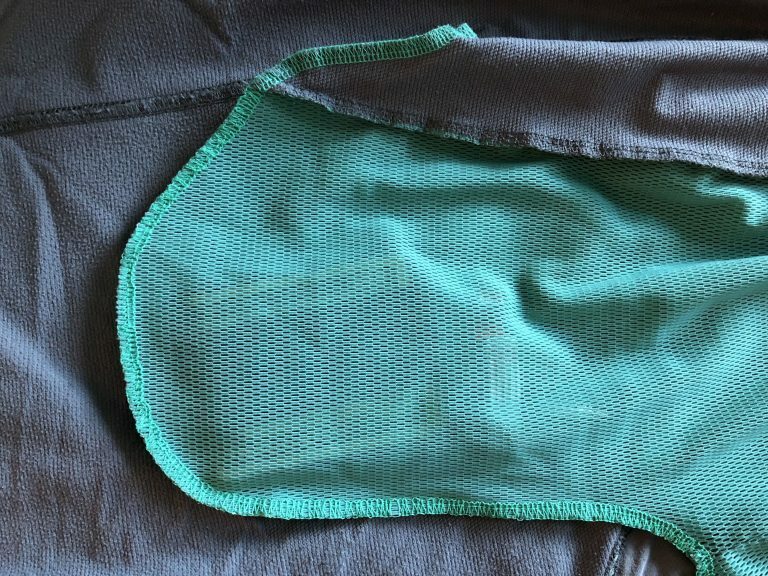 This is also helped by the pockets themselves, which are constructed with an elastic mesh that helps keep everything in place. When running the San Francisco Marathon this year, I had no hesitation or worry about carrying my phone with me for all 26.2 miles in the pocket of my shorts. Fortunately, the pockets aren’t the only great thing about running in these shorts. Although the material initially seems like it would be constricting, the four-way stretch allows a full range of movement and the shorts are quickly forgotten as you pound out some mileage. The stretchy yet structured nature of these shorts also makes them ideal for practicing yoga. Whether you’re working through some intense vinyasa flows or getting deep into a pigeon pose, the shorts will move right along with you. And as an added bonus for the more modest of us, the structure of the shorts keeps them from falling down and exposing your entire leg when you start working on inversions. The Everyday Short is extremely versatile and robust. Their tailored fit, amazing material that gives them structure with full stretch, and selection of colors that can blend into any outfit, allows them to easily replace most athletic and casual shorts (and likely do a better job in most situations).